Back in August, German automaker Wiesmann inexplicitly declared bankruptcy. The bankruptcy petition was them accepted by a judge and the company was officially declared insolvent. To this day, no official explanation for the bankruptcy has been given however we have good news! 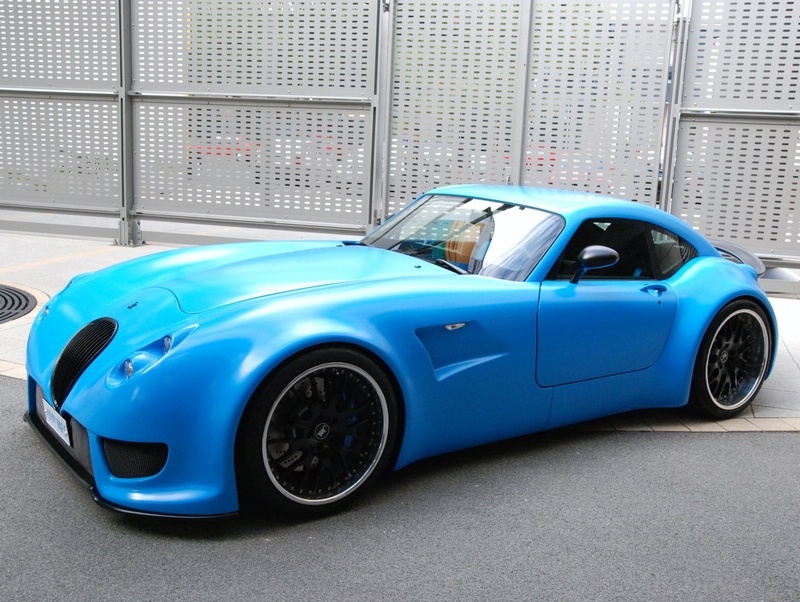 In an official press release, Wiesmann has confirmed that it is making an application to dismiss the current insolvency proceedings because it is no longer insolvent. Again, no reason has been given but the automaker has confirmed that a meeting with creditors will take place on December 16th. It is highly probable that Wiesmann is attempting to overturn the insolvency ruling because a new investor has been found but we will have to wait for official confirmation on that. The company was founded in 1985 by the brothers Martin Wiesmann and Friedhelm Wiesmann and has quietly produced a range of quirky, yet desirable two-seater sports cars. Its founders left the company last year and it seems clear that their successors have found little success. At the time of the original bankruptcy application, around 110 workers were employed at the Dulmen factory. Many of those workers were likely to have been laid off when the company was declared involvement meaning Wiesmann may have to start recruiting a new work force.